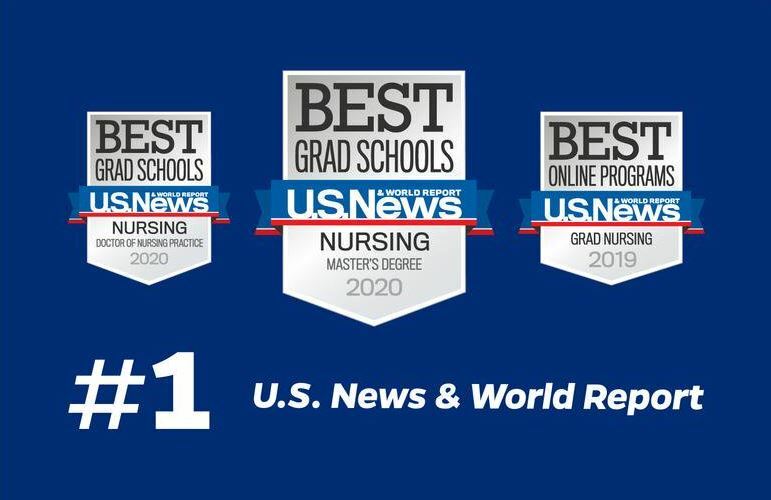 The Johns Hopkins University School of Nursing has been named the #1 Nursing School in U.S. News & World Report’s 2020 list of best graduate schools. In addition to outstanding graduate programs, the JHU School of Nursing is home to creative and innovative programs such as Community Aging in Place—Advancing Better Living for Elders (CAPABLE). CAPABLE provides help to vulnerable seniors who have trouble with “activities of daily living” — taking a shower or a bath, getting dressed, transferring in and out of bed, using the toilet or moving around easily at home. CAPABLE integrates a registered nurse, an occupational therapist and a licensed handyman who work with individual seniors—particularly low-income urban men and women of color—to keep them at home, functional and safe. Learn more about the CAPABLE program.